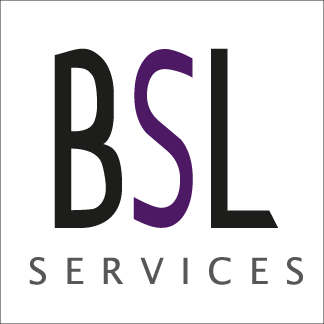 BSL Group offers its clients a comprehensive range of services allowing the fulfillment of all their needs through reactivity, proximity and a streamlined simplicity. BSL Group includes BSL Services, dedicated to corporate and event hospitality services and Thifany, which handles prestige hospitality for a premium touch. 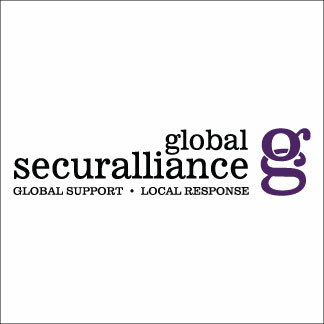 BSL Group is also the founder of Securalliance, a network of security providers in France. This network focuses on the human dimension of security services and represent a very strong and steady alternative in a market controlled by impersonal multinational security companies. 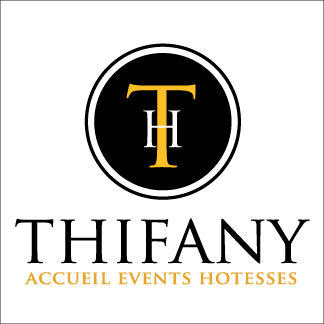 Corporate and event hospitality services as well as services related to the security profession. Securalliance is the innovative solution of the private security market in France. 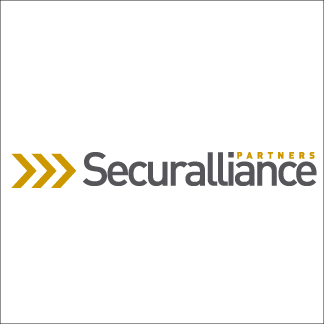 As a result of the consolidation of six independent private companies, Securalliance is offering a new approach to the security sector for national accounts customers.